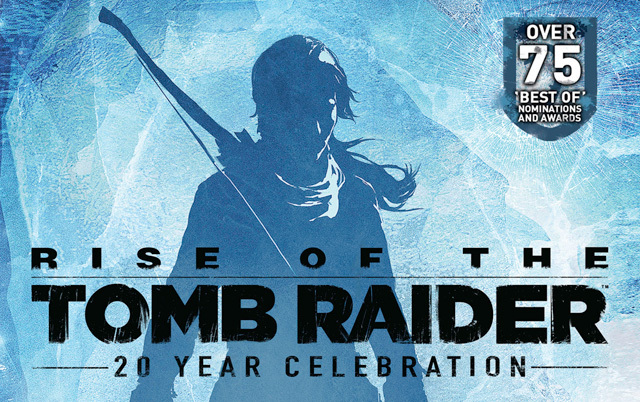 Previously an Xbox One exclusive (and later on PC), Crystal Dynamics and Square Enix have finally announced Rise of the Tomb Raider: 20 Year Celebration, which will be available for PlayStation 4 on October 11. 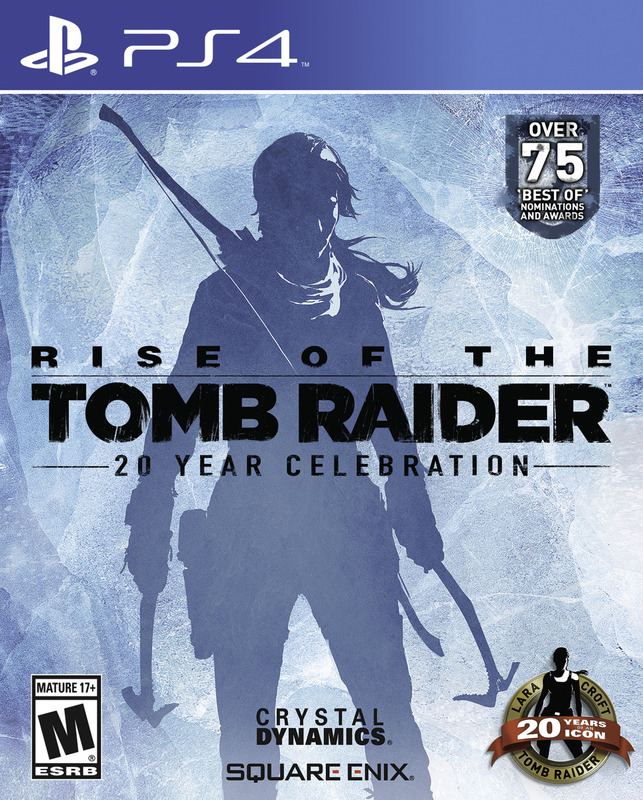 Now in the Tomb Raider game, a new online co-op expansion to “Endurance Mode” lets fans raid tombs in a brutal wilderness together. Two players must team up to survive the harsh elements by day, as well as lethal threats from enemies by night. Fire takes fuel, food restores health, and every resource must be hunted, collected, or crafted. Battle to the top of the leaderboards, as others try to beat your longest survival run. You can pre-order your own copy by clicking here.